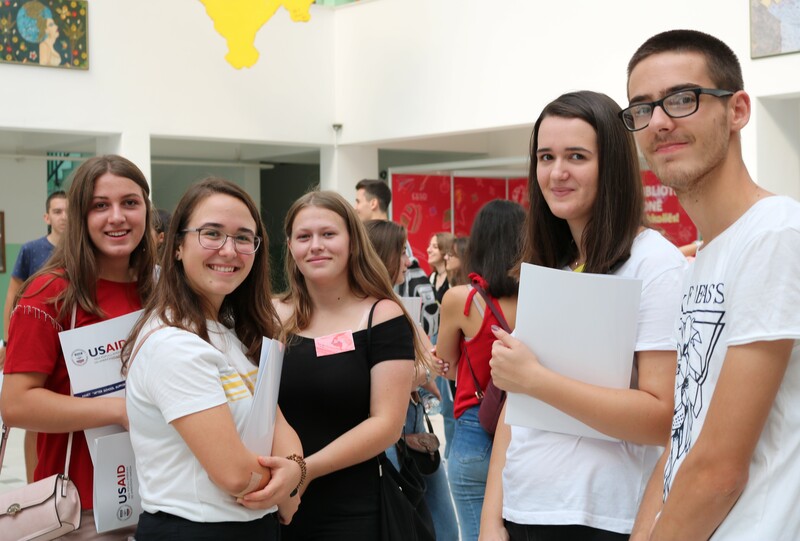 Today, at the “Xhevdet Doda” Gymnasium, the Summer School organized through the USAID Program “After School Support for Teens” (ASSET). During these two days, students and teachers will participate in various activities such as electronics, media education, entrepreneurship, music technology, and debate on the use of technology in schools. All activities will be offered through attractive content that enables students and teachers to collaborate, learn and have fun at the same time. ASSET is managed by Kosova Education Center (KEC) in partnership with Fhi360 and Crimson Capital Corp.